San Ysidro Health's Teen Clinic first opened in the Summer of 2011. Our mission is simple: to offer free and confidential reproductive health services in a relaxed parent-free environment. 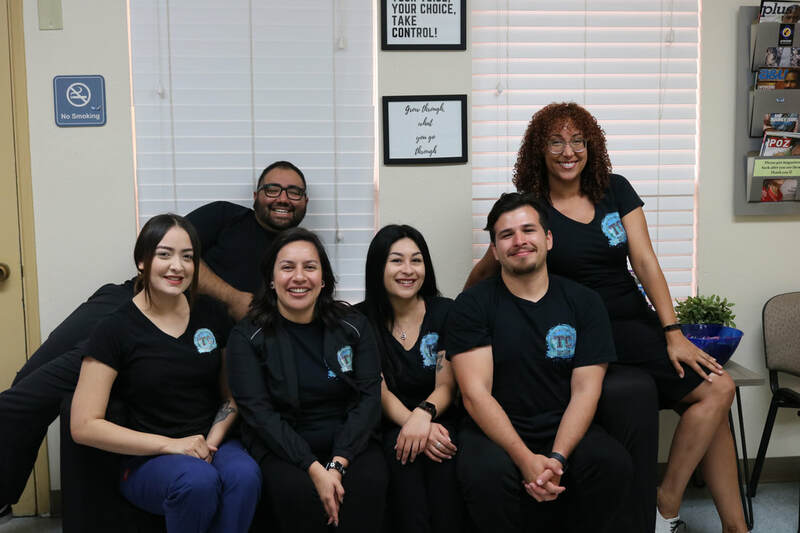 ​The clinic is staffed by teens and young professionals who can explain your choices and provide you with all of your options. Kick back and hang out while you wait to see your doctor or health counselor. Our friendly staff can also talk to you about relationships or anything else that you may want to find out about.